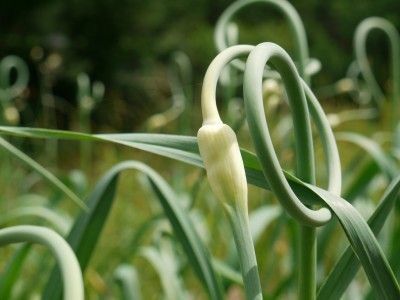 With so many great attributes it's no wonder that garlic is popping up in gardens everywhere. It's easy to grow, a staple ingredient in most kitchens, provides incredible health benefits, and boasts a long storage life. Gardeners are discovering what a great addition it makes to their planting rotations and are making sure they plant plenty. Interested in trying your hand at garlic? 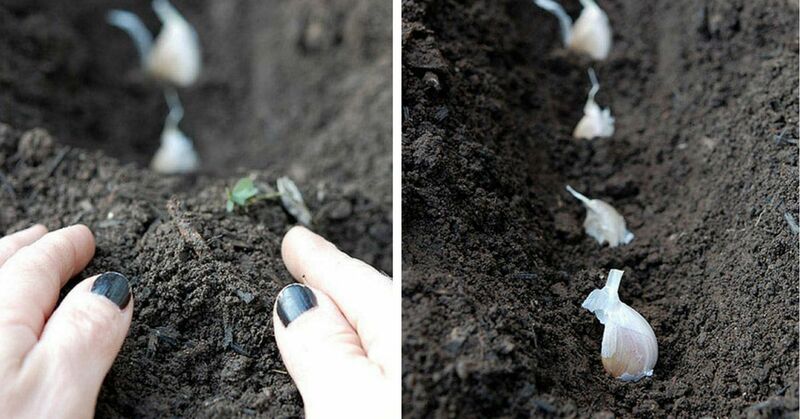 With these tips, you'll soon be growing garlic like a pro in your own garden! Unlike most other veggies, garlic wants to be planted in the fall just before winter hits. 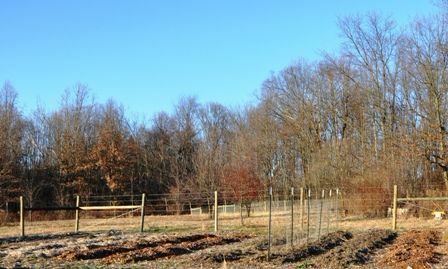 The best time to plant is 4-6 weeks before the ground freezes. This allows the new plants to develop roots during the colder fall season (shoots too, possible!) and be ready to take off and grow like crazy come spring. Garlic is often sprayed/treated to keep it from sprouting in the grocery store or your kitchen, prolonging its shelf life. This is a downfall if you are purposely trying to get it to sprout! To make sure the garlic you plant will sprout and grow opt for organically grown produce from the grocery store or specifically buy seed garlic from a retailer. 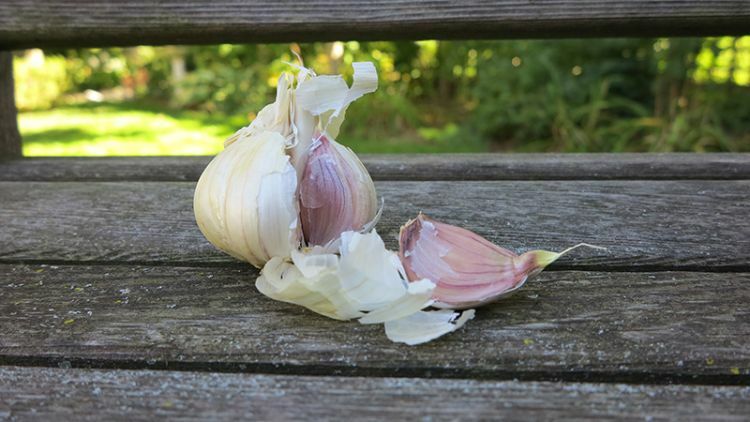 Rodale's Organic Life discusses the different varieties of garlic available for planting. Bigger is almost always better, and that's certainly the case when planting garlic! Bigger garlic clovers will yield bigger heads when they are ready to harvest. Save the small cloves for your next recipe and plant the biggest ones you have available. Garlic grows best when planted in narrow "furrows". The cloves should be spaced approximately 4" apart and the pointy tips -- which should point upwards -- should be 1-2 inches below the soil surface. 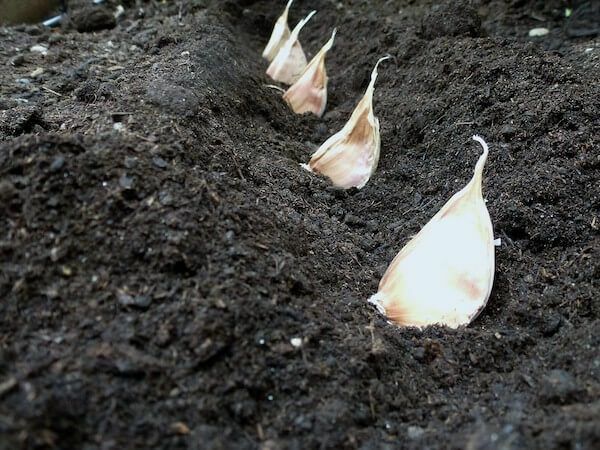 Gently tamp the soil down on top of the garlic cloves and begin the slow waiting process that comes with most new plantings. 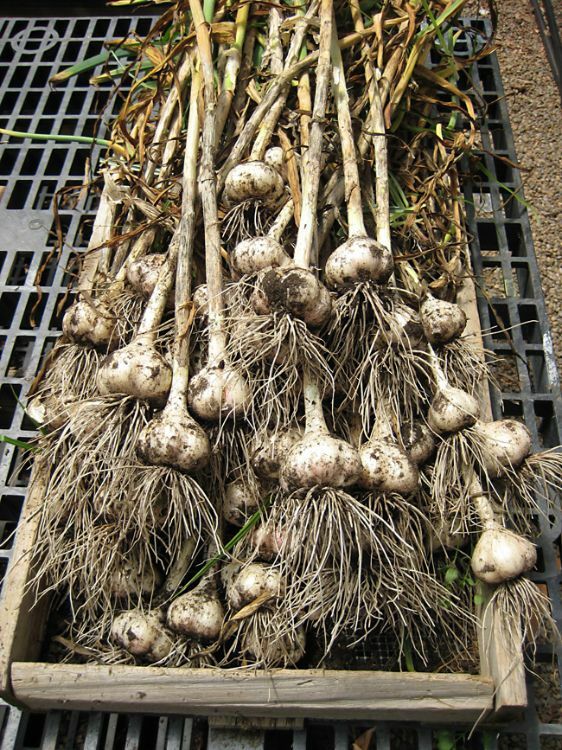 Roots will start to form through the fall, and you will be rewarded with delicious garlic heads the following growing season. 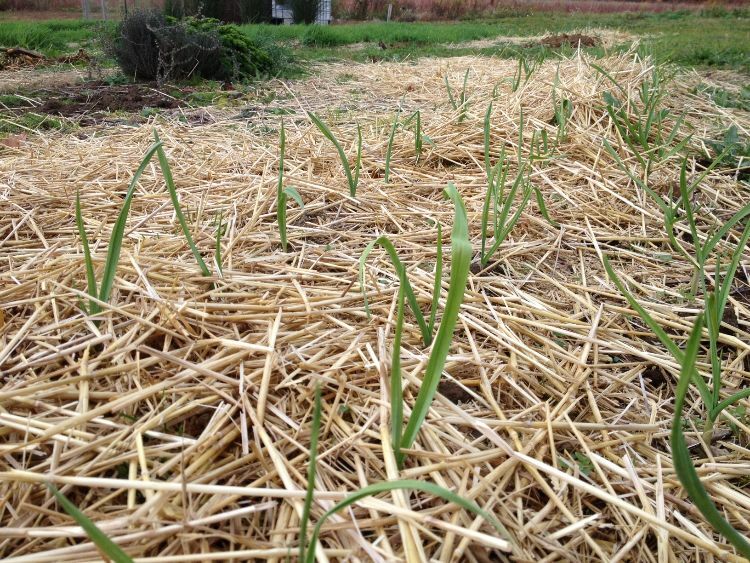 If you are in a colder climate, apply a 2-3" layer of mulch on top of the garlic bed to protect plants through the worst of winter temperatures. The next spring/summer the shoots will send up "scapes" that will turn into flowers if left on the plants. 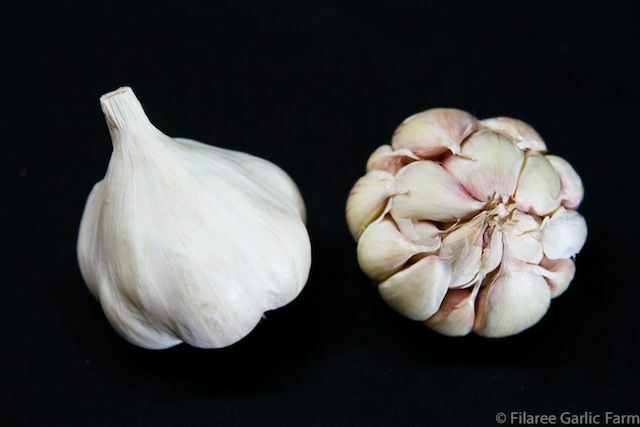 Remove them before they are allowed to bloom keeping resources such as nutrients and water directed towards growing larger garlic heads. The flowering process pulls these resources away and will result in smaller heads. Don't throw those delicious scapes away though! Check out bon appetit for some great recipes. Towards the end of summer, the leaves will begin to dry and start turning brown. This is the time to harvest your garlic and enjoy it! Make sure to get it all harvested before the leaves die completely, and save some heads to plant next year's crop.